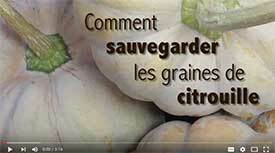 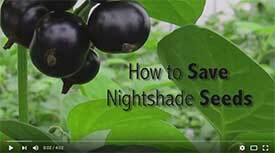 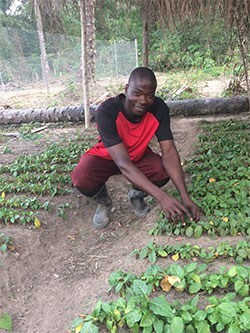 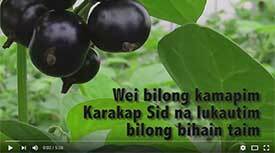 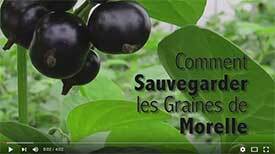 VIDEO: Step-by-step instructions to save nightshade seed -- in French. 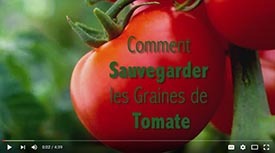 VIDEO: Step-by-step instructions to save tomato seed -- in French. 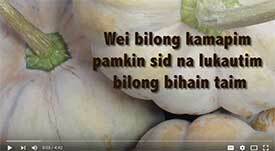 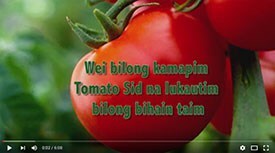 VIDEO: Step-by-step instructions to save tomato seed -- in Indonesian. VIDEO: Step-by-step instructions to save tomato seed.